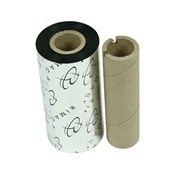 Stock up on ribbons and supplies for your Rimage Prism/Prism Plus thermal disc printer. 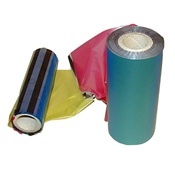 We carry a wide selection of colored thermal ribbons such as black, blue, red, green, and a 3-panel CMY color ribbon. We also carry the accessories you need to keep your Prism running smoothly such as a cleaning kit and a replacement print head. 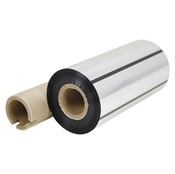 When you need Rimage Prism supplies, we've got you covered!